All Approved Mortgages' advisors walk the walk, not just talk the talk! We are property investors ourselves and know what it takes to get it right. We can help with avoiding the pitfalls and assessing the potential. 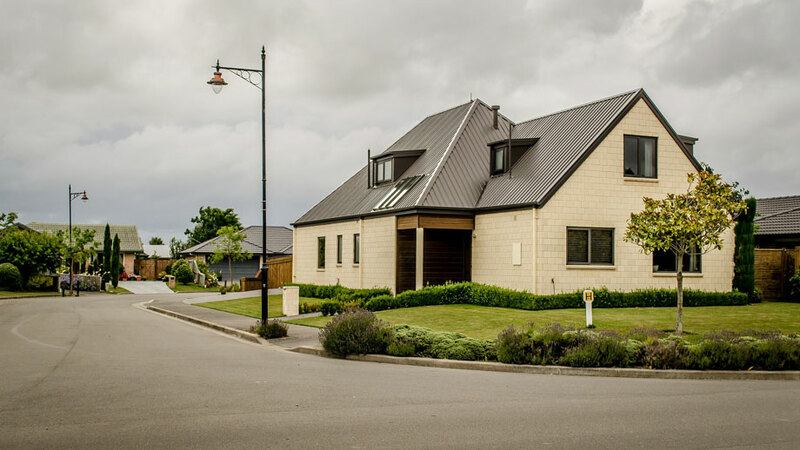 Loan to value ratio (LVR) restrictions mean that any property that is not your home (primary dwelling) is caught by the new LVR rules of NZ. When investing in property that is not your primary dwelling, you are required to provide 35% of the property’s value as a deposit. You can do this either by using a lump sum of money you have set aside or, more commonly, using the equity you have built up in another property that you own. *On the 29th November 2017 the Reserve Bank of New Zealand indicated a slight easing of the LVR restrictions it places upon lenders. In summary, banks have a little bit more capacity to lend to people with less than 20% deposits for their own home. *There are exemptions to the LVR restrictions for new-build homes. Enquire with us to learn more. Just as for first home buyers, a property investor needs to start with finding out how much they can borrow based on their current financial situation. Investment property isn't a ‘set-and-forget’ option, it is important to temper enthusiasm with realistic expectations and market knowledge. Property is not a hands-off way to make money and it has claimed its fair share of enthusiasts, just as any investment category can. Whilst the long term rewards can be fantastic, you have to take the good with the bad. If you have a short-term outlook, property investing can be risky. It can however be a very effective long-term strategy (10 years+) for creating wealth and the lifestyle you desire. Whether you are a seasoned property investor, or just starting out, talk to our team at Approved Mortgages for your lending requirements. There are benefits to knowing your financial situation and the market. By educating yourself in these areas it can make life easier when it comes to finding the ideal investment. Knowing in advance your clear buying criteria lets you quickly determine if a particular property ‘stacks up’. Some well-established strategies are cash-flow focused or capital growth focused investing. There are opportunities to create value through renovation, extension, minor dwelling or subdivision. By having a strategy from the outset it will also help you decide on how you structure your investments. Should you buy in your personal name, in a partnership, a look-through-company, or a trust? Property Education gives you one of the best returns on your time that you will ever have in your life. We see people that create huge amounts of wealth through investing in property without even knowing why or how it happened. As a disciplined investor, the number one timeless piece of advice we feel is most important is - read, talk and ask widely so that you are educated before starting off. In New Zealand there is a large number of useful books available which cater to all levels of investing knowledge. We personally favour learning the basics first from well established property investment authors, over going to one of the many latest and greatest ‘property investment’ seminars. Going to a seminar after you have a good overview of the basics allows you to better identify good ideas versus the possibility of a sales pitch from those running the seminar. Like a lot of things, you increase your chances of having above average results when you partner with experts. In property investing that means having a good lawyer, accountant, mortgage advisor, property manager and trades-people. Always give preference to those in these fields that have experience in the area of property investment. This is because some people definitely do it better than others. The below website can give you some ideas on who to select. Alternatively feel free to talk to the team at Approved Mortgages and we are happy to pass on the details of who we prefer to work with. Be clinical and stick to your buying strategy. When emotions get involved you might not be able to walk away from a property. You might invariably pay too much and not achieve the outcome you were aiming for. 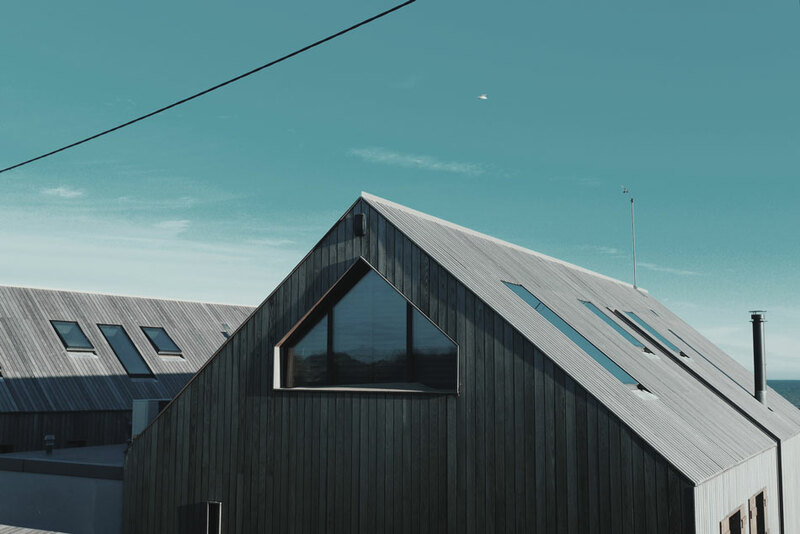 At Approved Mortgages, we feel that all good strategies can be built up on the basis that you should never pay too much for a particular property. Buying below value is one of the most sure-fire ‘insurance’ policies to ensuring your investment pays off. It provides you with some protection to the numerous risks faced by property investors. Regardless of your requirements, we can support you to find the perfect financing option for you. We understand the property investment field, being property investors ourselves. ' Get Started ' today to see how we can help make a positive difference for you.